Martin Russell is a good man living in a bad world. Once a successful businessman, he is at rock bottom when, with barely enough motivation to face the future, he spends his last coin on a bus ride out of the city. 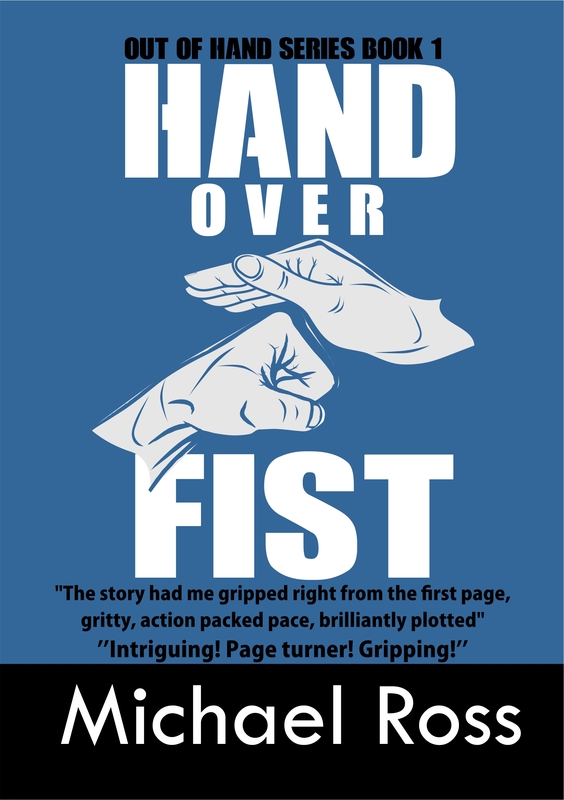 Then a chance incident near his home triggers a sequence of positive opportunities, and an old friend, Hannah, elbows her way back into his life and gives him back his self-belief. His life, unexpectedly, could not be better as he rebuilds his world. Old friends rally around him and his future is full of positivity. That is until the phone call informing him that Hannah has disappeared and people's lives change forever. 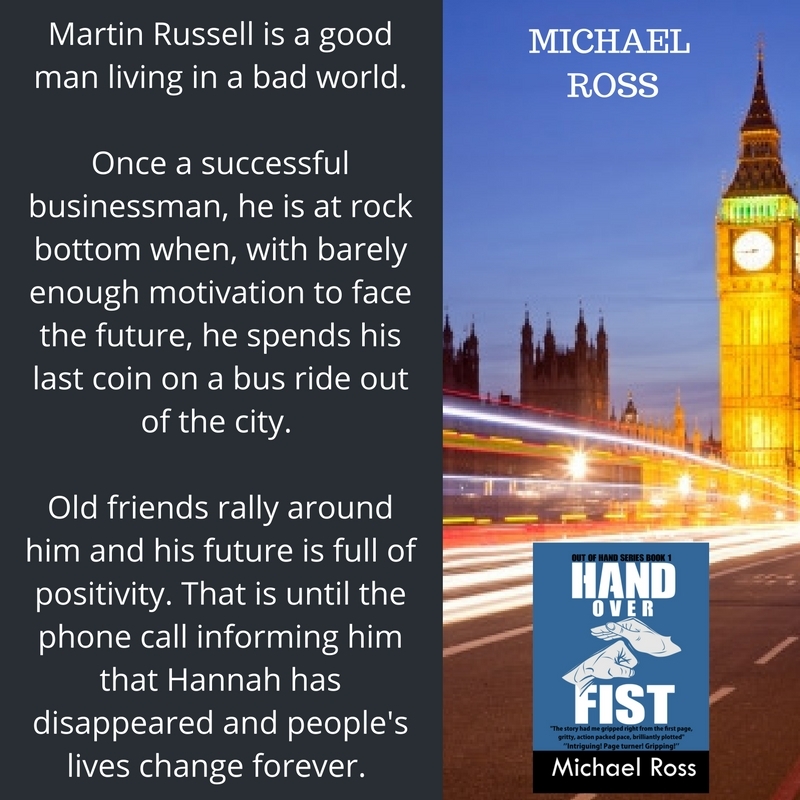 He needs friends more than ever; non-more so than John Staples, known as Pin-up, the billionaire businessman with a network of connections, who enlists disgraced ex policeman Bobby Tanner to help find Hannah. They are all thrust into a world of half-truths where the roots of evil run deeper than can be imagined; where all roads lead to the door of The Chemist’s underworld empire of corruption. Bobby Tanner and Pin-up must uncover the truth, and fast. Lives depend on it.